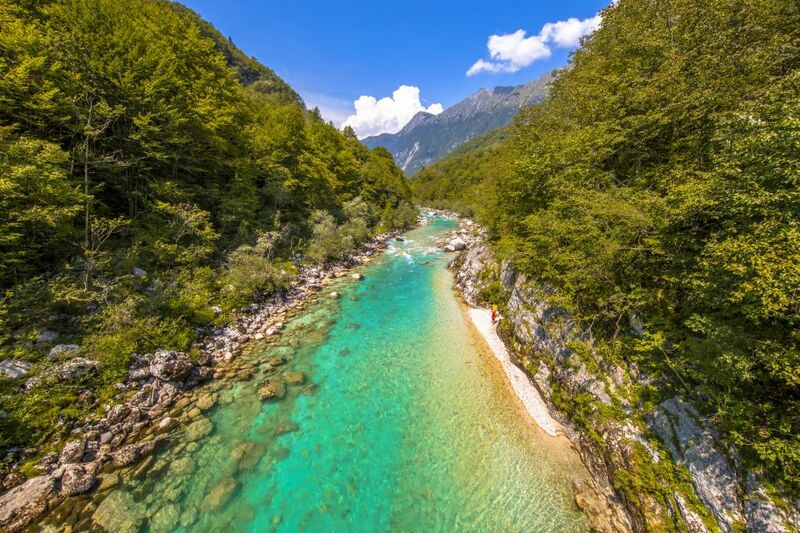 Slovenia, a small country tucked in between the Eastern Alps and the Adriatic Sea, may not be everyone's first pick for a holiday, but everyone who has visited certainly doesn't regret it. A mixture of snow-capped mountains, beautiful coasts, charming cities and villages, lakes and caves bring a fairy-tale setting to life. It's an ideal place for a weekend getaway, but before you start packing your bags make sure to read our guide to the 10 must-see attractions in Slovenia. Thousands of caves are hidden beneath Slovenia's exterior, but Postojna is the most visited and the most popular sight in the country. 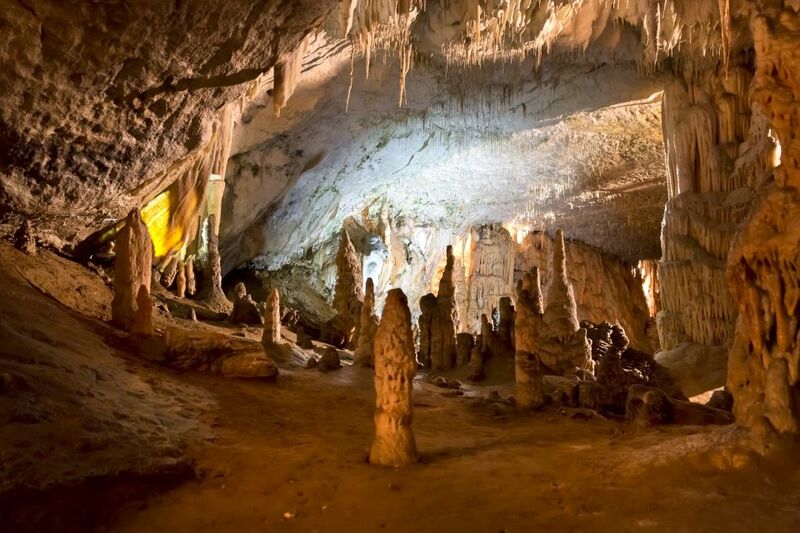 This jaw-dropping cave system consists of 24 kilometers of underground tunnels, beautiful karst formations, stalactites, stalagmites, chambers and hallways. The Pivka River has been carving the cave for almost 2 million years, making it a truly magical place for all nature lovers. Inside the cave there is a railway that's been operating for more than 140 years. Tourists can ride on this unique train that takes you to a whole new world under the surface. During your hour-and-a-half guided tour you will also get the chance to learn more about this impressive place. Another huge attraction is the cave-dwelling salamander, the olm, also known as ?baby dragon? and "the human fish" because of its pink skin color. According to an old legend, a dragon once lived in the cave and the olms are his offspring. 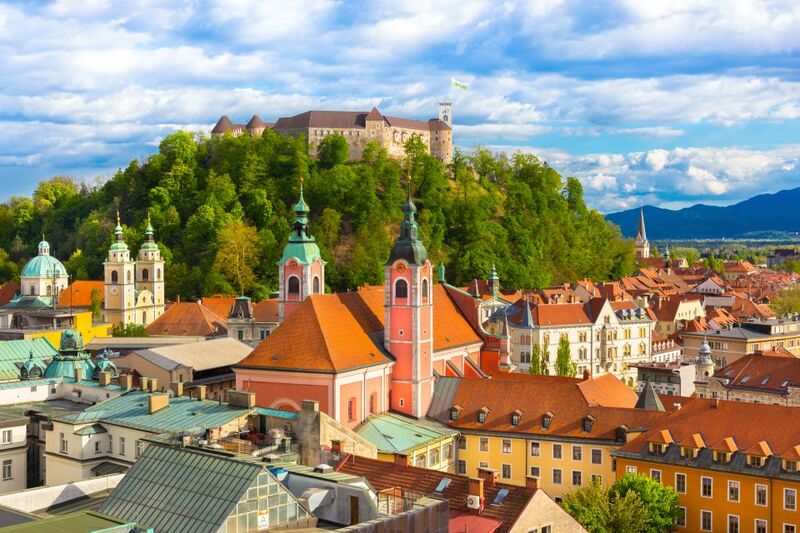 The country's capital most popular sight is definitely the Ljubljana Castle standing on a hill above the city. The Castle is located on Castle Hill just above Ljubljana's downtown, making it the biggest tourist attraction in the city. The castle is easily accessible by foot or by a tram ride. It offers an outstanding view over the city, but for an even better view visit the Outlook Tower. And the perfect place to rest after climbing to the top is the café and restaurant in the castle's courtyard. 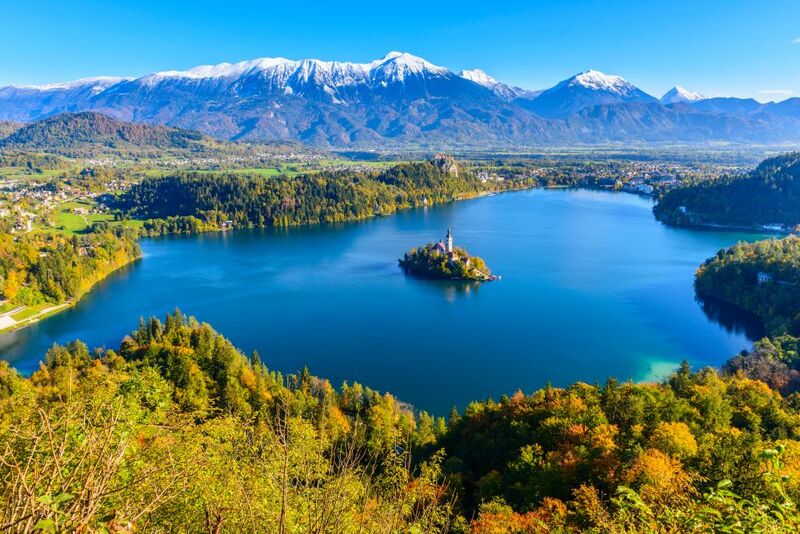 Visiting Bled is an essential part of any trip to Slovenia. Impressive natural beauty makes Lake Bled one of the most romantic destinations that will make you feel like you're in a Disney movie. This crystal alpine lake is surrounded by a cliff-hanging medieval castle on a hill with an island in the center. The best way to reach the island on the lake is by taking a plenta, a traditional Slovenian gondola. Once on the island, you can climb up to the island's church and ring the bell because it is supposed to bring good luck. Also, try the cakes at the nearby cafe, as they're known as the best in the country. The beautiful, picturesque town of Piran is situated on a peninsula on the Adriatic coast. Slovenia's coast may be short, but it is one of the loveliest in Europe. Piran's tiny streets and Venetian Gothic architecture will make you fall in love. Experience world-class sunsets while drinking wine and enjoying local seafood in some of the restaurants by the sea. 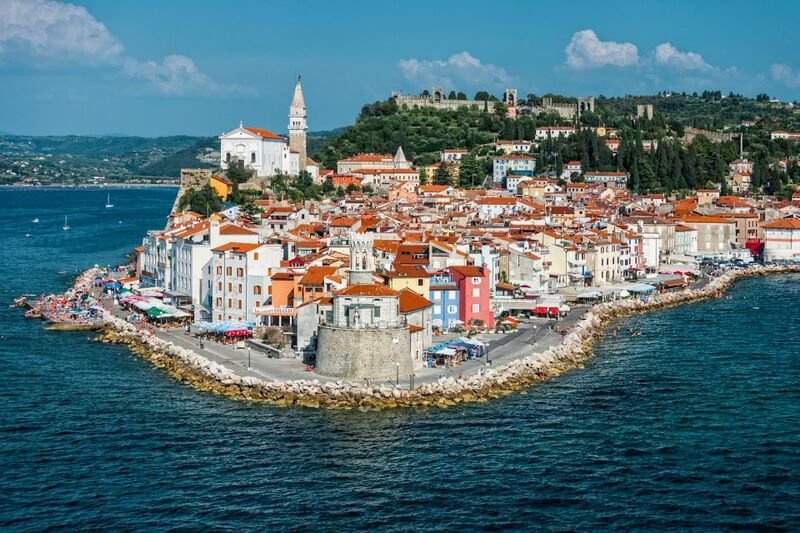 To enjoy Piran just for yourself, visit it in spring instead of summer when it's not as packed with tourists. With its turquoise water, the Soca River is heaven for all tourists seeking adventure and lovers of nature. Adventurers come to its waters for rafting and kayaking. The most popular rafting route is 10 kilometers long and lasts two to three hours. This way you can experience the beautiful Slovenian landscape firsthand while you get your adrenaline rush. All 136 kilometers of this river are usually described as an untouched piece of nature. Along your rafting route you will get a chance to look at some beautiful waterfalls and deep canyons.